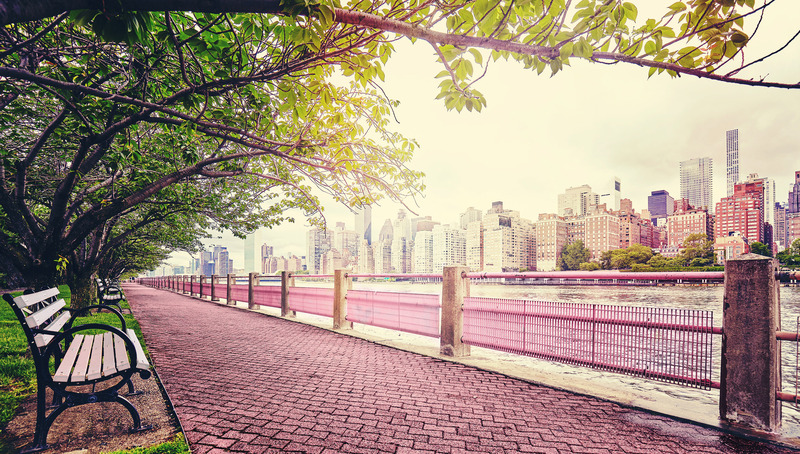 NEW YORK, April 1, 2019 /PRNewswire/ -- To celebrate the arrival of sunny weather and the world-wide obsession with rosé, Three Olives® Vodka announced it has rebranded Roosevelt Island, a 150-acre island in New York City's East River, into Rosévelt Island . 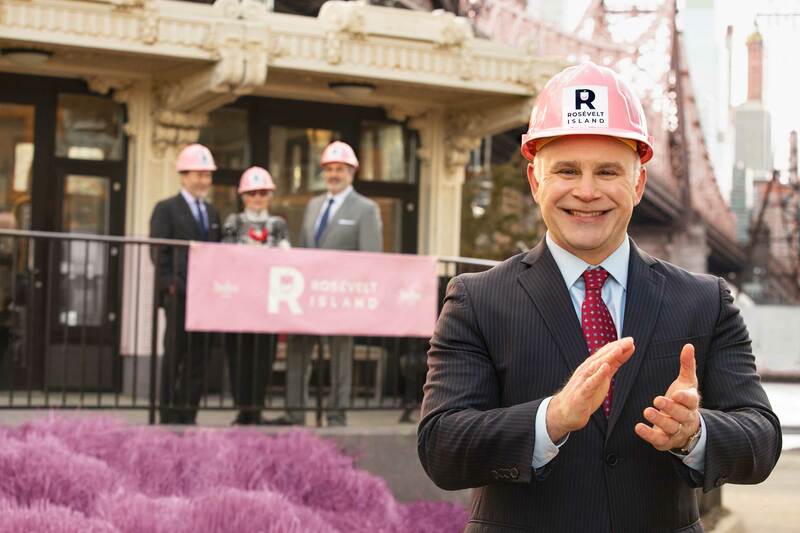 Open to the public starting today, Rosévelt Island is the new home of rosé and welcomes connoisseurs from around the globe with open hearts, an open bar and endless afternoons of fun. City officials and Three Olives Vodka hosted a public ribbon-cutting ceremony at the pink-tinted Rosévelt Island tourist center to celebrate the occasion. 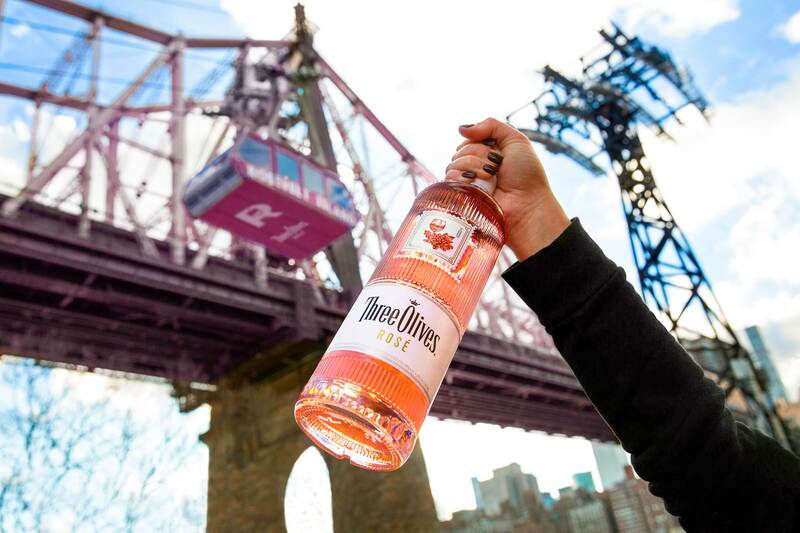 "This is a monumental day for Rosé fans across the country," said a Three Olives Vodka spokesperson. 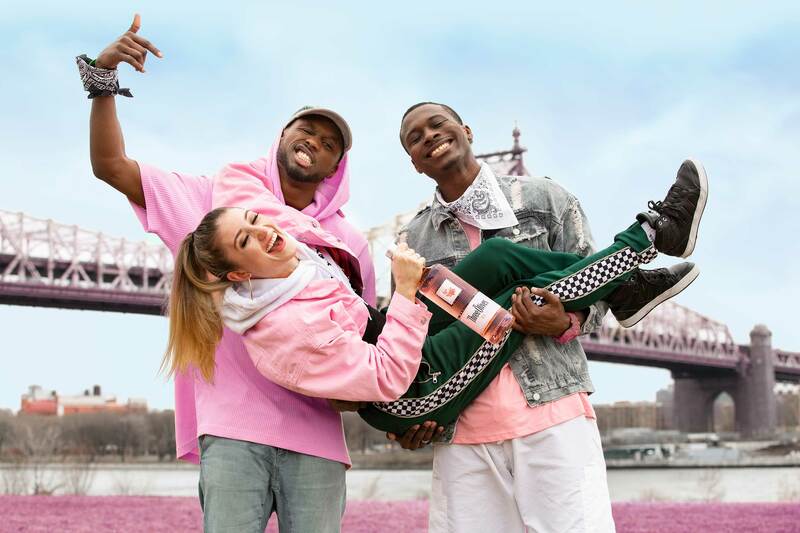 "Our fans love Three Olives Rosé Vodka because it combines their two favorite drinks into one, so we wanted to create a colorful destination dedicated to the spirit of summer." "Place of pilgrimage, floating bacchanal, the brave youthful heart of a cynical old city. 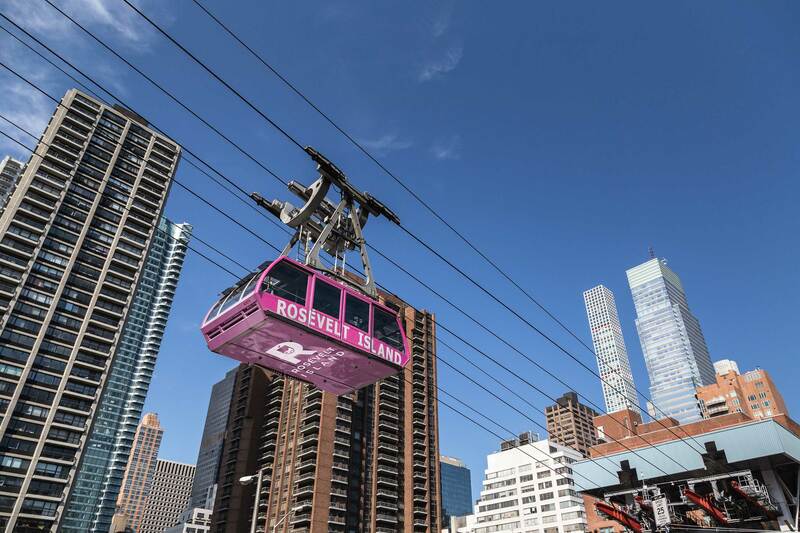 Rosévelt Island is many different things to the people of New York, and our city needs this place like never before," proclaimed April Gaddis, Roosevelt Island Tourism Chief. "It's an ideal place to book your next social media content shoot or hang with friends in a pink-hued pool of flamingo floaties, while sipping on a refreshing Three Olives Rosé Vodka spritz." You can access Rosévelt Island by land, sea or air. The F-Train is the easiest way to go, but the new ferry stop along the Astoria Ferry Route will also get you there. 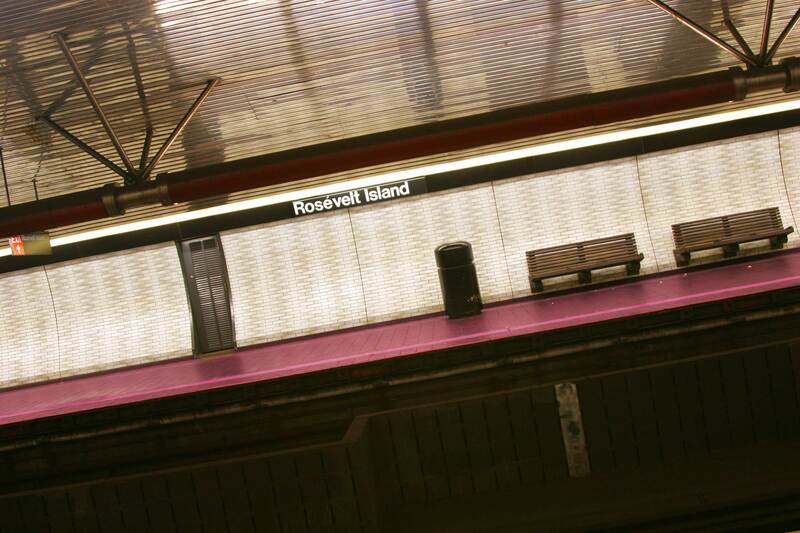 And the Rosévelt Island Tram is many people's mode of choice, departing 59th Street and 2nd Avenue in Manhattan every 20 minutes until midnight.